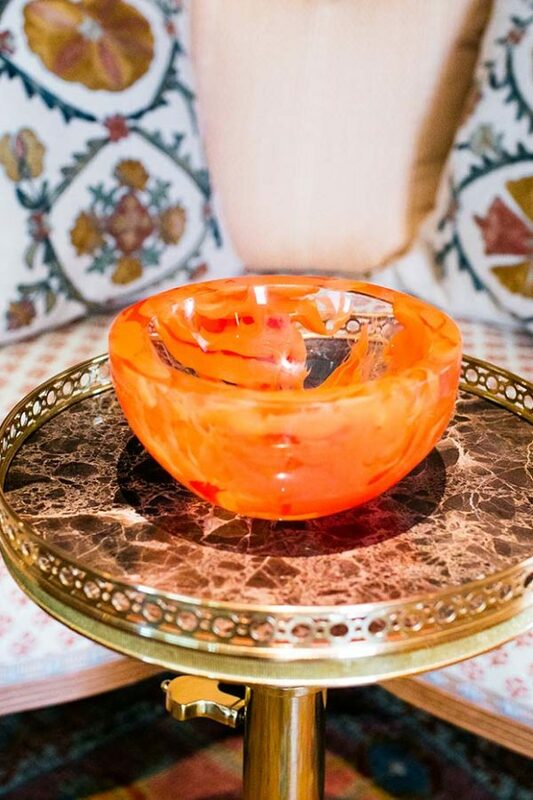 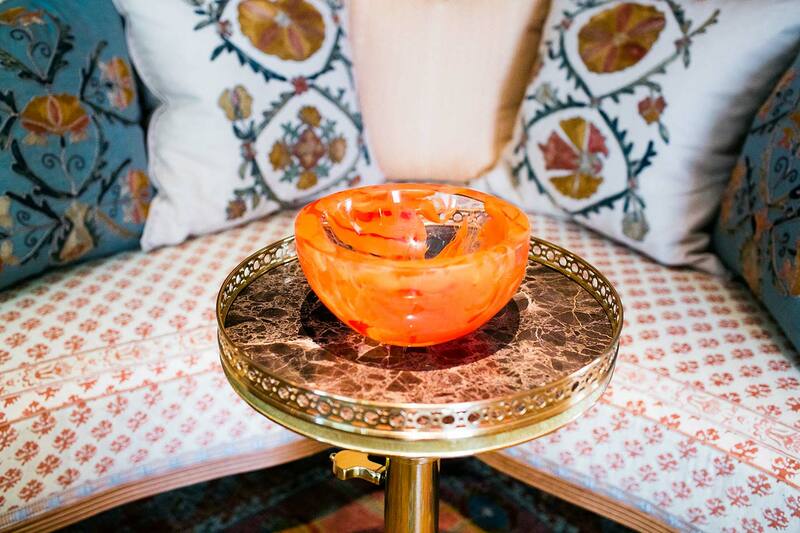 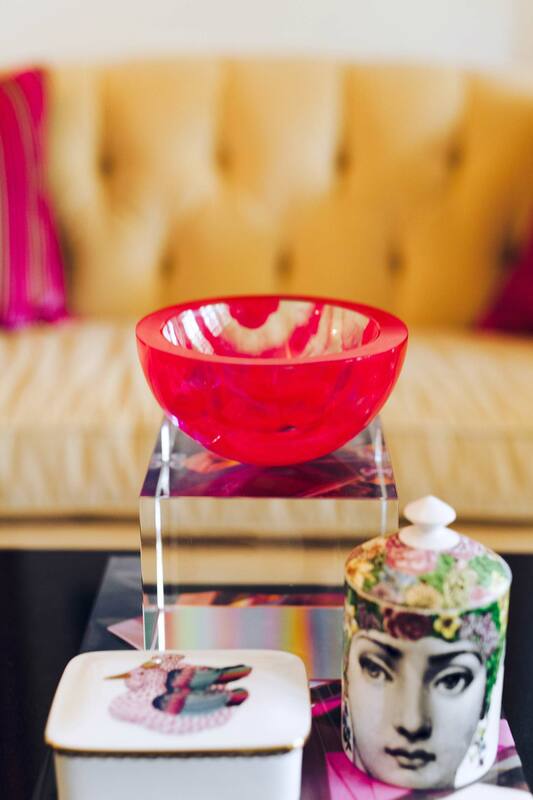 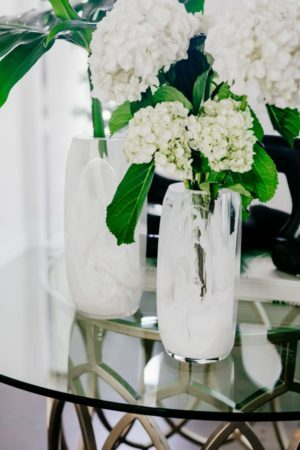 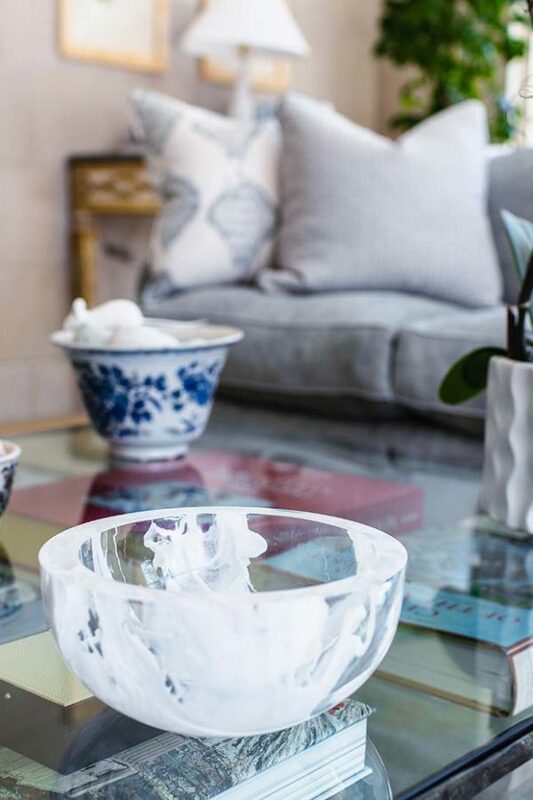 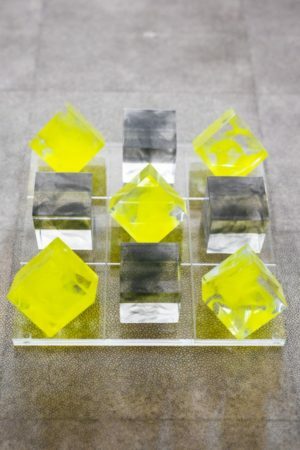 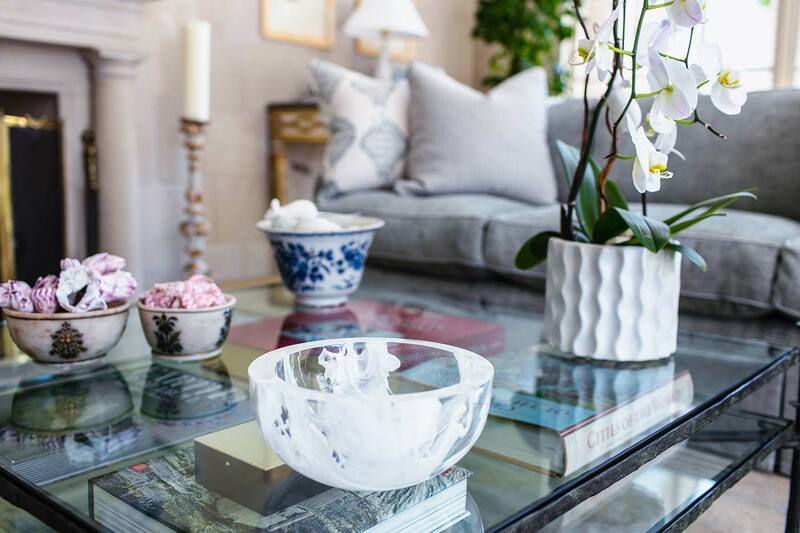 A state of infiniteness and boundlessness perfectly describes the limitless uses for this striking Lucite catchall bowl. Carefully handcrafted, they provided the perfect finishing touch to a bookcase, coffee table, vanity or desk. 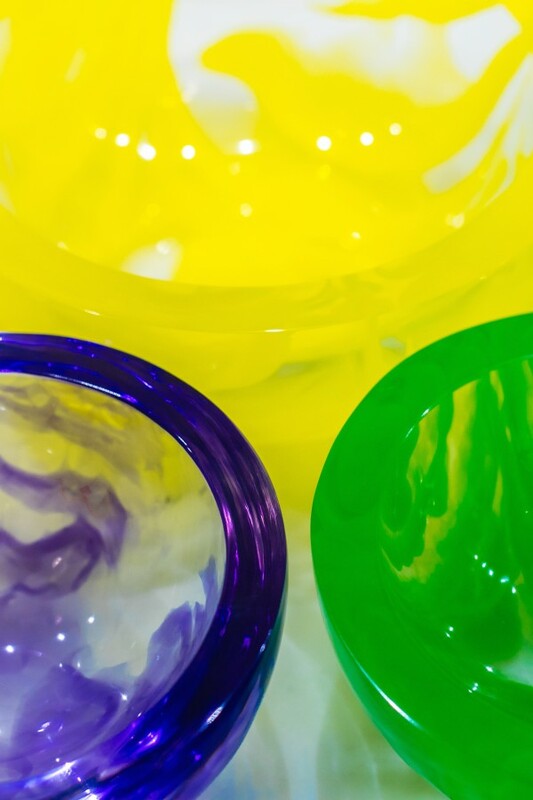 As versatile as the use, the infinity bowl comes in a variety of colors including yellow, pink, blue, lavender, smoke gray and palm green.